Is It Worth Adding a Voluntary Excess to Your Car Insurance? 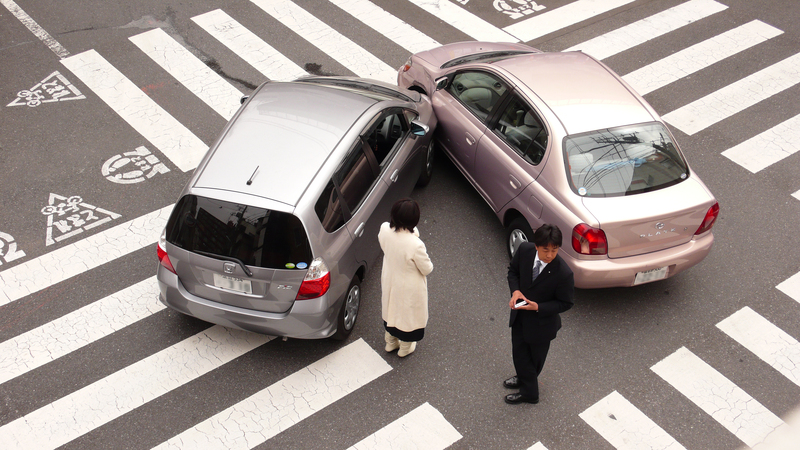 If you have ever had a car accident then you will have been extremely grateful for your insurance policy. By being able to claim for the cost of repairing the damage you will have saved yourself from having a massive financial headache. However, it is at this point that the full consequences of your policy’s excess will also be seen. This is the amount that is taken off your claim amount before it is paid out. Let’s say that you have a claim for £1,000 and your policy excess is £100. In this case it is clear that the insurance company will pay out £900 and you will need to pay the remaining £100 out of your own pocket. If you had never before paid attention to the level of excess you have then this could be the time when you potentially get a nasty surprise. The lower your excess is the better it is for you when you have to make a claim, as you will need to pay out less of your own money. On the other hand, adding a voluntary excess to your policy can make it cheaper for you to get the cover in the first place. So, should you add on a voluntary excess in addition to the compulsory excess or not? The first step to making a sensible decision is to see how big a difference it would make to your premium if you added a voluntary excess to the policy. If the cash saving is very small then you will probably think that there is very little point to doing this. However, if the money you are going to save on the premium adds up to a lot over a year then you might start to seriously consider doing it. There is no way to start to work out whether it is a good move or not until you know the figures involved, so you should definitely get a quote from you existing insurer and maybe another couple from other companies. You can ask for different quotes on varying voluntary excess levels from each of them. The second part of the equation is how you will be affected by any claim that you make with a voluntary excess on your policy. For example, if you get quoted for a £200 excess, the saving on the premium is good and you could easily afford the £200 in the event of a claim then it will probably seem like a tempting option. Having said that, if finding the £200 could cause you some real problems then it wouldn’t be such a good deal. You might even find that having an excess that you can’t afford to pay makes you lose the peace of mind that car insurance is meant to buy you in the first place. If you’ve never had to claim in the past you might think that you will never have to in the future, but you just never know what could happen that causes you to make a claim. Being a good, careful driver is no guarantee that you won’t need to claim at some point. Once you have considered the previous situations, it is then a question of finding the right balance. You will hopefully get to save money some money on your premium without putting yourself at risk of landing in financial problems if you have to make a claim at any time. If you manage to pull off this balancing act then a voluntary excess can be a very good way of adapting your car insurance policy to your needs and current situation. What is a Voluntary Excess? What Does Third Party Insurance Cover?